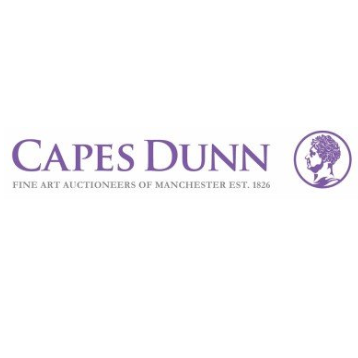 As an established fine art auctioneer, we’ve operated in The North West and Lancashire since 1826, providing auctions and valuations for private and professional clients. This makes us an expert in our industry, as we regularly offer advice and guidance on the selling and bidding process, and offer free pre-sale valuations in people’s homes. A range of auctioneering disciplines are covered, including collectors’ items and ceramics. We also provide special sales, including art from the Harry Rutherford collection. Whether you wish to view our auctions, or provide an item for sale, we’re more than happy to assist.